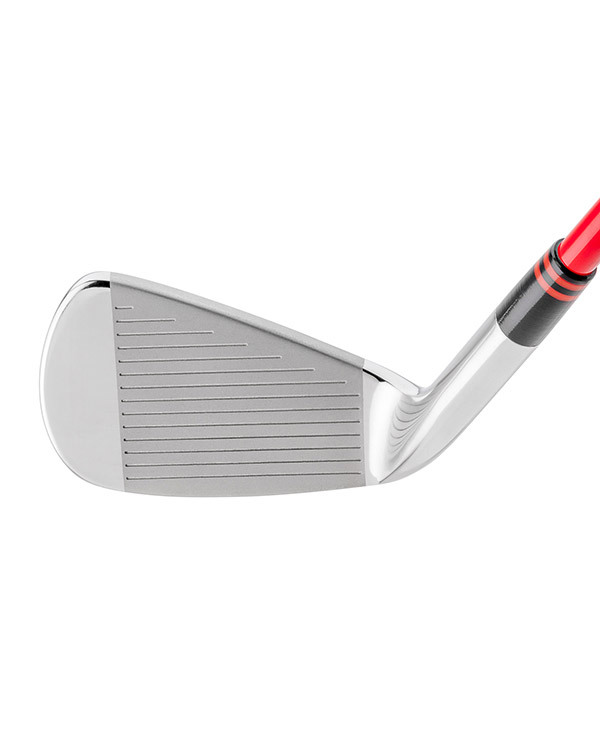 The EC-II Irons are designed for the low-to-mid handicap player. Traditionalists will enjoy the thin top line and classically shaped head and available in sets. 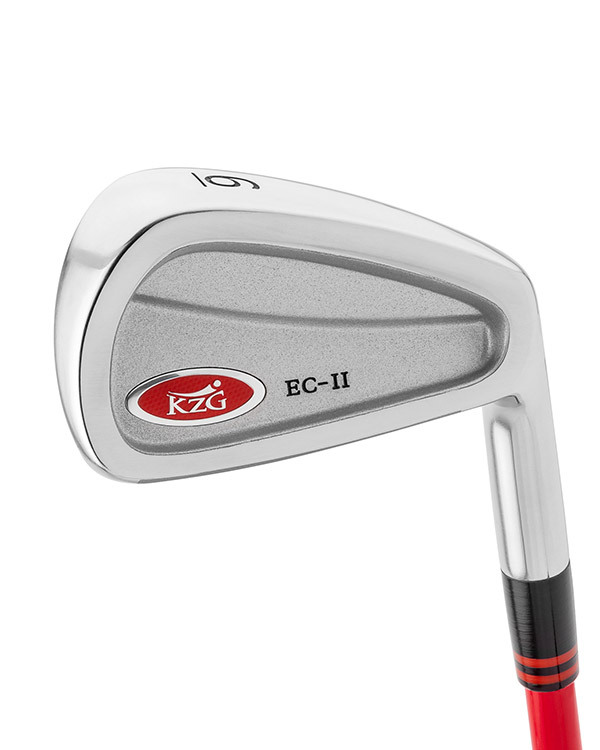 The EC-II Irons are designed for the low-to-mid handicap player and are a spinoff of KZG’s popular Forged Evolution Irons. 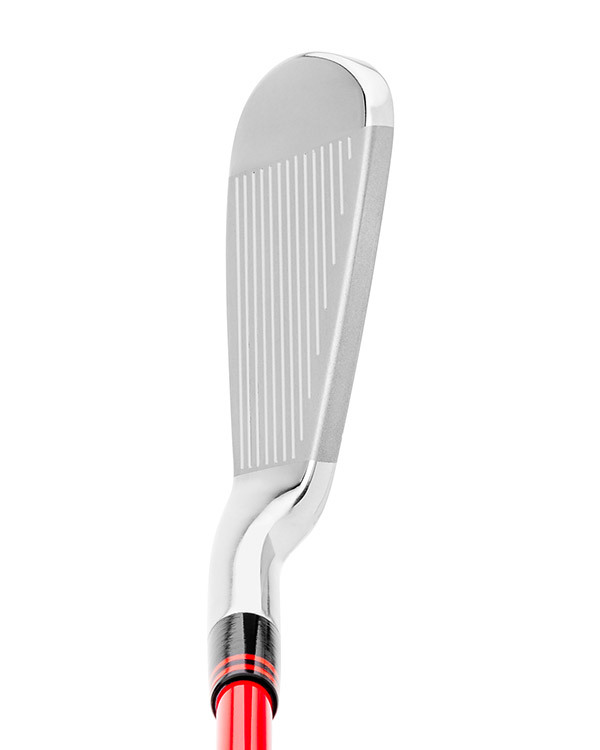 The EC-IIs progress from a mid-size cavity back in the long irons to a muscle back in the wedges. Traditionalists will enjoy the thin top line and classically shaped head. Available in sets only in chrome. Best clubs I have ever hit. My Handicap has fallen 3 shots since I started playing with my EC II’s. I am still able to work the ball when I need to but have the help I need from the cavity in the longer irons.